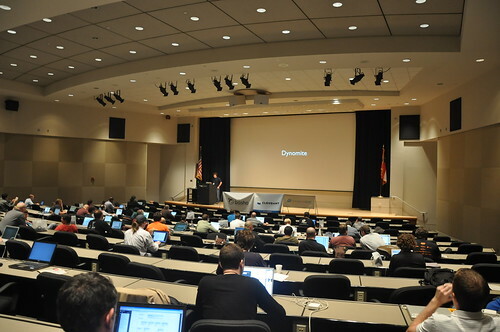 NoSQL East Conference 2009 summary has been published recently. So called tail includes links to feedback posts as well as some photos. P.S. : seems like NoSQL (No SQL) might be converted to NOSQL (Not Only SQL). Will see how things are going to develop around NoSQL community.